This first black and white image was one of her favorites from our boudoir session. I’m so, so glad she called me and came in for a makeover and boudoir photoshoot! I know she was a little bit concerned about her curvy figure – but isn’t that what’s so great about being a woman? This is an absolutely free event. We will be giving away prizes all night and the more friends you bring, the more opportunities you’ll have to win! 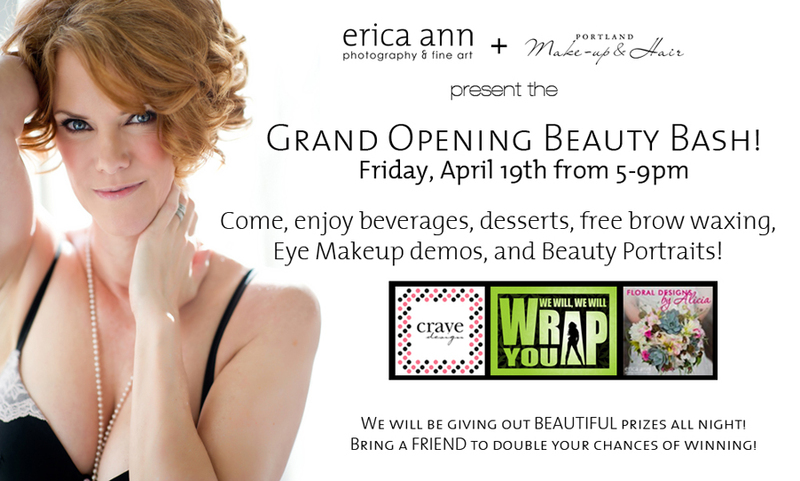 The grand prize is a full makeover and beauty photoshoot at Erica Ann’s downtown Boudoir Studio and an 8×8 album! 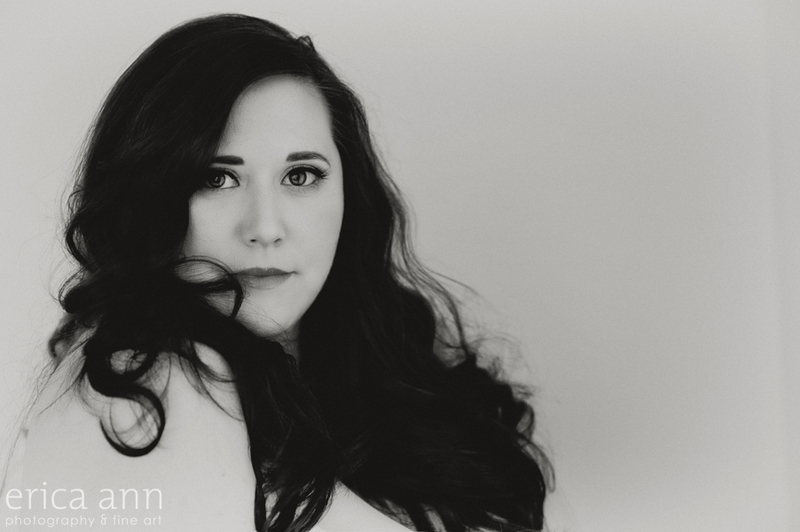 Portland Boudoir Session – Best Christmas Gift Ever! This boudoir marathon will take place at a gorgeously vintage styled location. You will have your makeup and hair styled by the talented Austie Eckley and then have an hour with me for your private photo session. Wow. I don’t get up before the sun very often. But when I do, you better believe it will be for a good reason. A sunrise boudoir session – definitely one of the top 5 reasons to wake up in the dark. Rachel is a natural beauty and an artist to her core. She also seems to be a big fan of the beautiful outdoors. And I think she looks good out there. What do you think?